Does your church have a revolving door? Most churches do not have a ministry to establish and maintain authentic personal relationships with inactive members, visitors, or prospective members. Before implementing this ministry, one church failed to stay relationally connected to its members. Is your church suffering from the same dilemma? Dr. Wright’s new ministry empowers churches toward improving its church health, increasing service opportunities for laypeople, and establishing stronger personal relationships. This book provides a guide toward implementing this crucial ministry in your church. 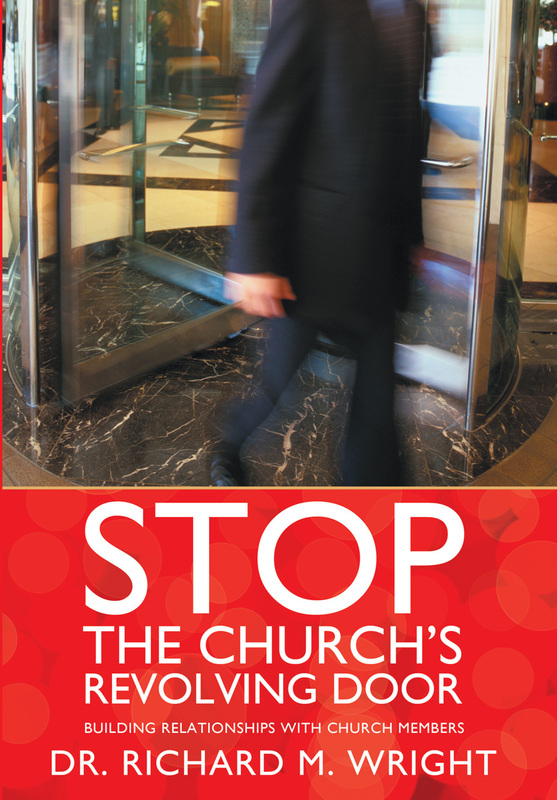 It is time to stop your church’s revolving door!